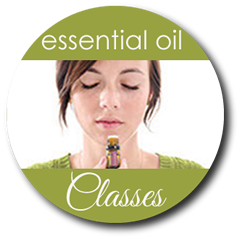 Stay up to date on upcoming classes and events, receive tip and tricks for using essential oils, PLUS weekly recipes! This group page is open to those who have taken one of the classes below! Held at the beginning of every specialty class below!